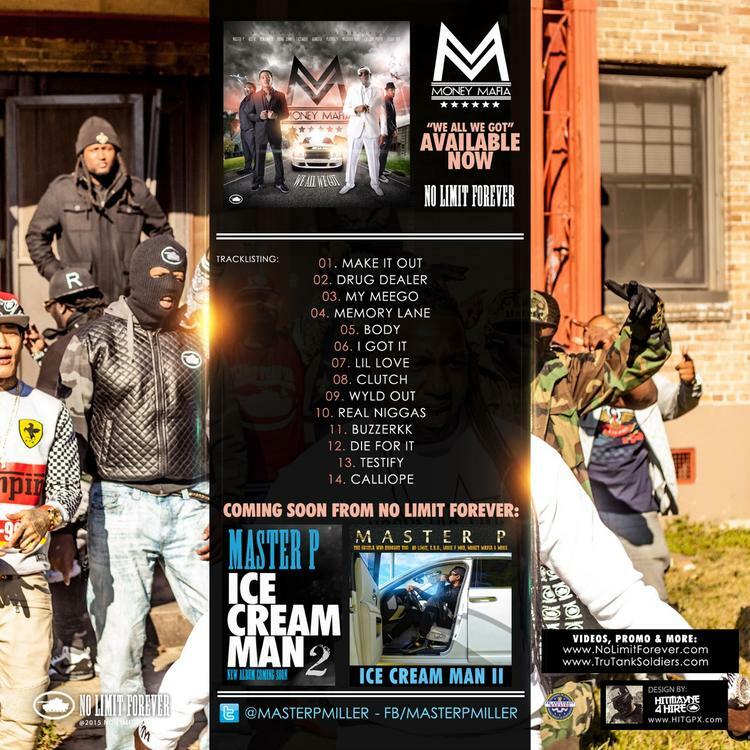 It has not been very long since Master P's last mixtape, his Money Mafia offering called All We Got Is Us. Despite that, the No Limit head honcho returns this Monday with another new mixtape on deck, CP3. This one finds him collaborating with his artist Ace B for 14 tracks. 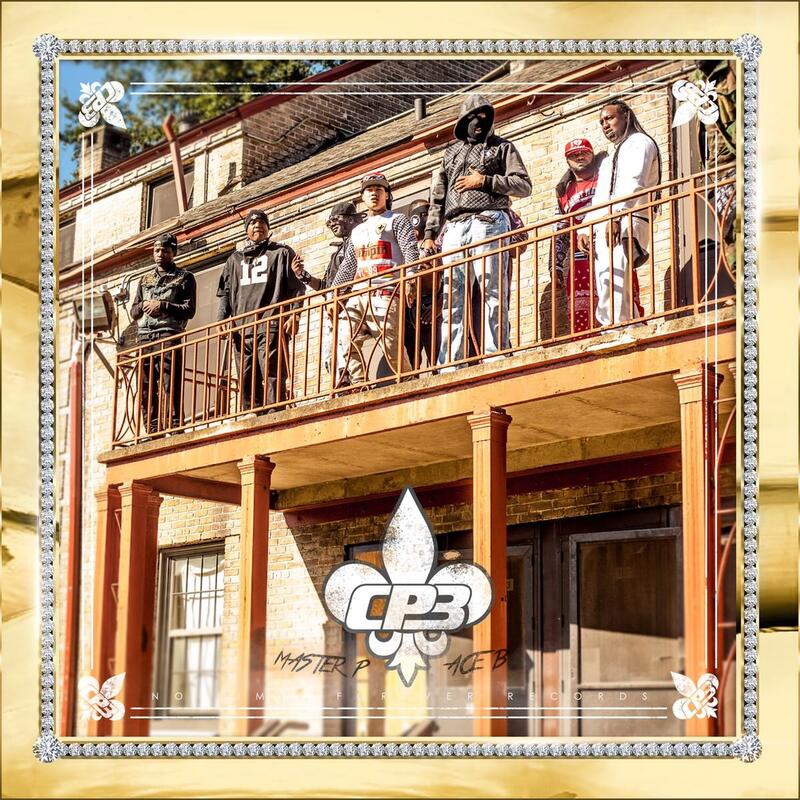 Knowing Master P, you'll have another new project to put into rotation in a month's time, but for now, give CP3 a listen and/or download and let us know what you think. You can rate it up top. Master P was a recent guest on Power 105.1's The Breakfast Club, where he spoke about the music he's been working on, watch that interview here.